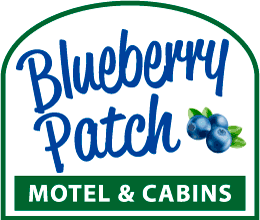 Located in Washington County, Maine, in the heart of "blueberry country", our clean and cozy motel rooms and cabins are a welcome stop between Acadia National Park and Canada. Guests have told us our accommodations feel like "home away from home." We hope you’ll feel just as comfortable during your stay with us!